Disclosure: Product was provided for review consideration with no compensation. All opinions are my own, and are honest. Beauty Box 5 is an affordable monthly subscription box that features a mixture of 5 travel-size or deluxe beauty products. Every month subscribers receive a box filled with cosmetic products selected by the Beauty Box 5 beauty editor. Subscribers receive a mixture of luxury, commonly known brands, niche brands, eco-conscious and even vegan brands. Your beauty box will include a selection of makeup, hair care, skin care, nail care, fragrances and beauty accessories. The Beauty Box 5 subscription offers three tiers of affordable membership options, monthly, quarterly, and yearly. 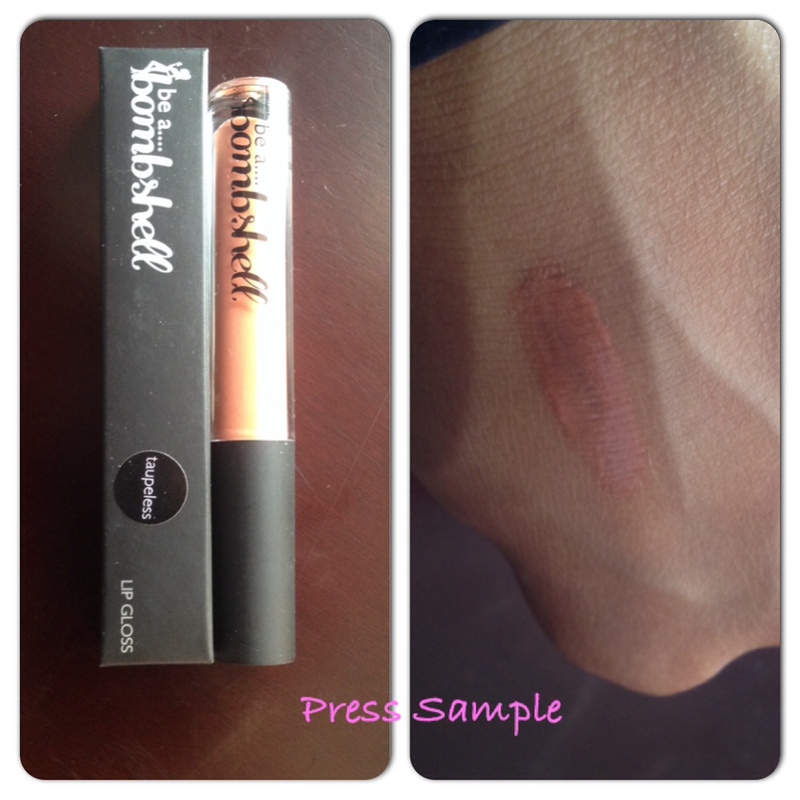 The Be a Bombshell Lip gloss is a lip gloss formula that offers long lasting color and high shine. 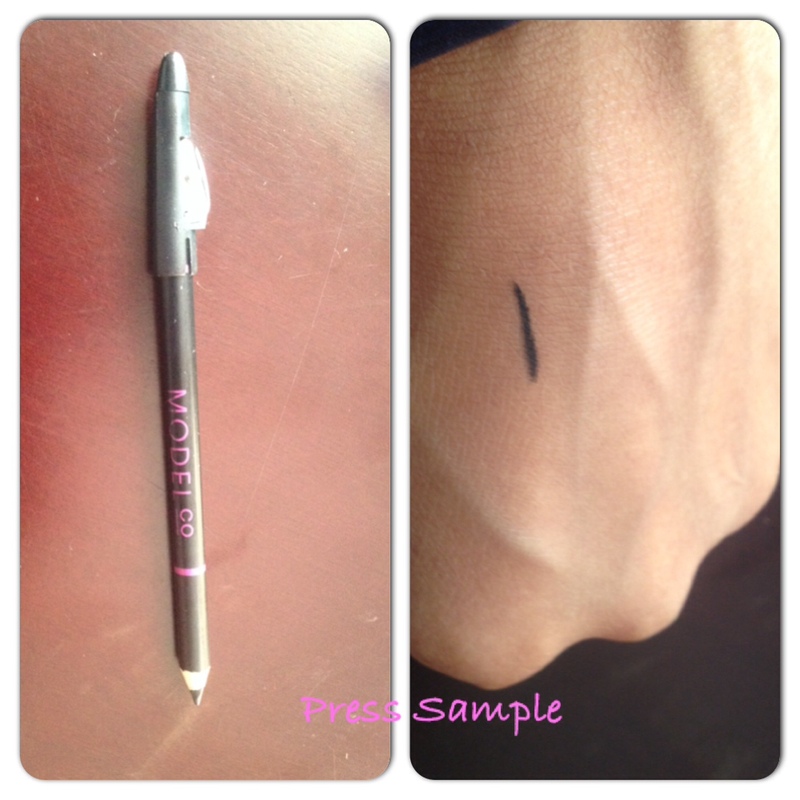 The COLOURBOX EYE PENCIL is a long-wearing, high color pigment pencil complete with an inbuilt sharper for precise application anytime. Enriched with Shea Butter, the non-drying, soft formula glides on effortlessly without dragging or pulling to create a smooth, bold finish that lasts. 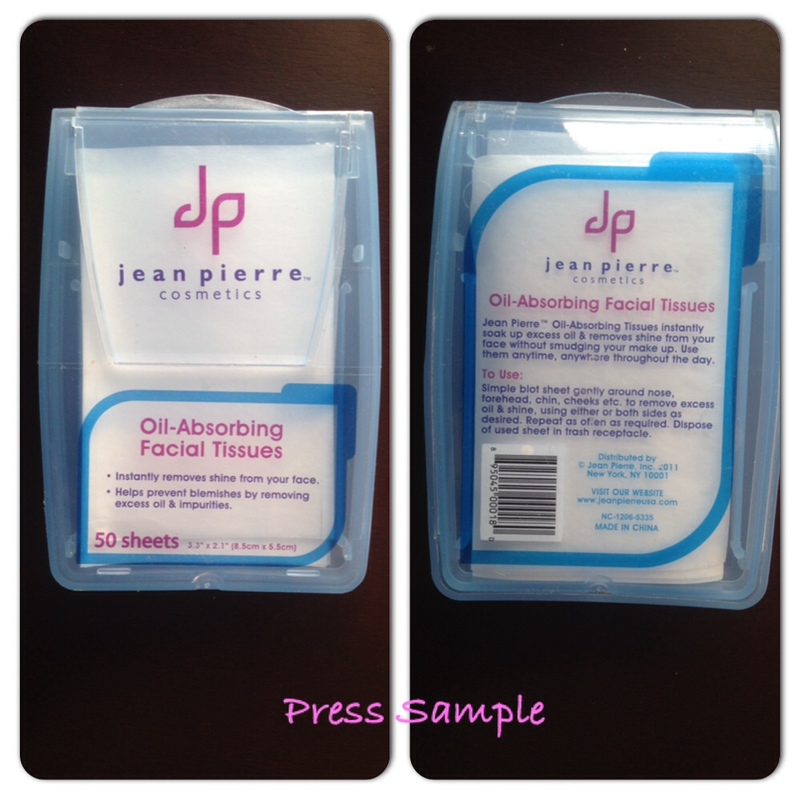 Jean Pierre™ Oil-Absorbing Tissues instantly soak up excess oil & removes shine from your face without smudging your make up. Use them anytime anywhere throughout the day. Cool Cleanse & Hydrate Shampoo – The °Coolway Cool Cleanse Shampoo was created as a gentle, non-sulfate shampoo, so the hair is not stripped of essential nutrients, or the °Coolway results. Coolway has formulated a lathering formula, so you can enjoy the same rich, foamy lather feeling you love, while not damaging your hair. Porphrya seaweed, with its over 60 trace minerals, was added for nourishment of the hair. 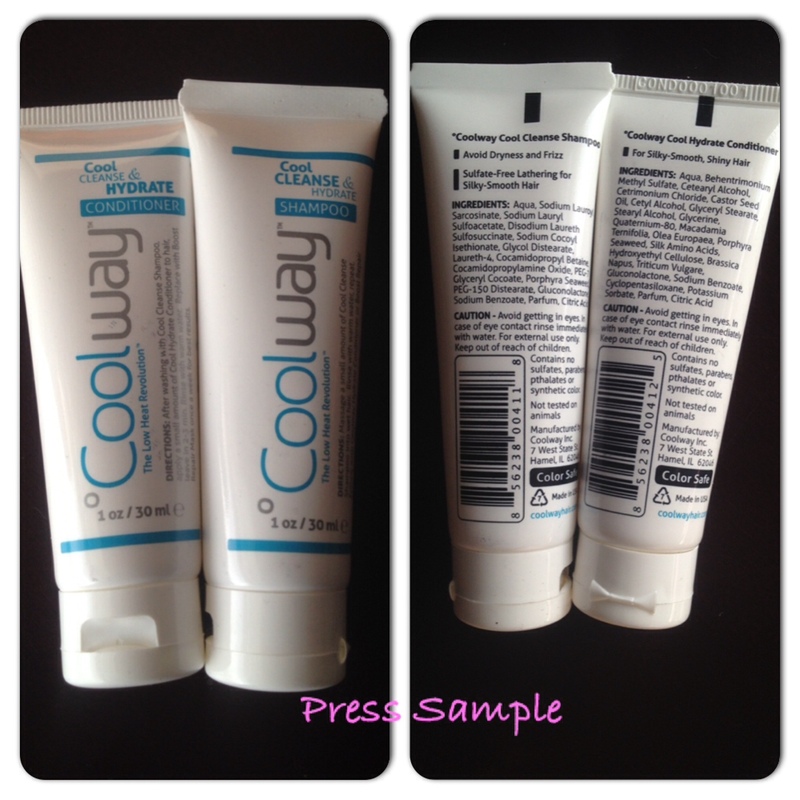 Cool Cleanse & Hydrate Conditioner – The °Coolway Cool Hydrate Conditioner will make your hair feel soft, smooth, and well hydrated, prior to your hair styling treatment. Porphyra seaweed, with its over 60 trace minerals, was added for nourishment of the hair. With the Beauty Box 5 subscription you definitely get more than what you pay for. The value of the items I received was close to $40, plus, there’s free shipping. The value of this Beauty Box 5 subscription is great, especially for the items you receive for just $12! I love the idea of beauty box subscriptions since they allow you to experience brands and products you wouldn’t normally venture to try on your own. I wish you were able to give details about your likes and dislikes so that the items you receive are catered more towards your needs, skin type, hair type etc. However, for the price, how can I even complain? Would I recommend Beauty Box 5? I’d recommend the Beauty Box 5 Subscription beauty box service since it’s affordable and allows you to try different luxury brands, and indie brands. It’s a great subscription box service, I think for teenageers who are just getting into beauty and cosmetics. Really, if you’re a cosmetic newbie or a beauty guru, and like to splurge on high-end items or be a savvy spender, the Beauty Box 5 subscription service has something to offer you. 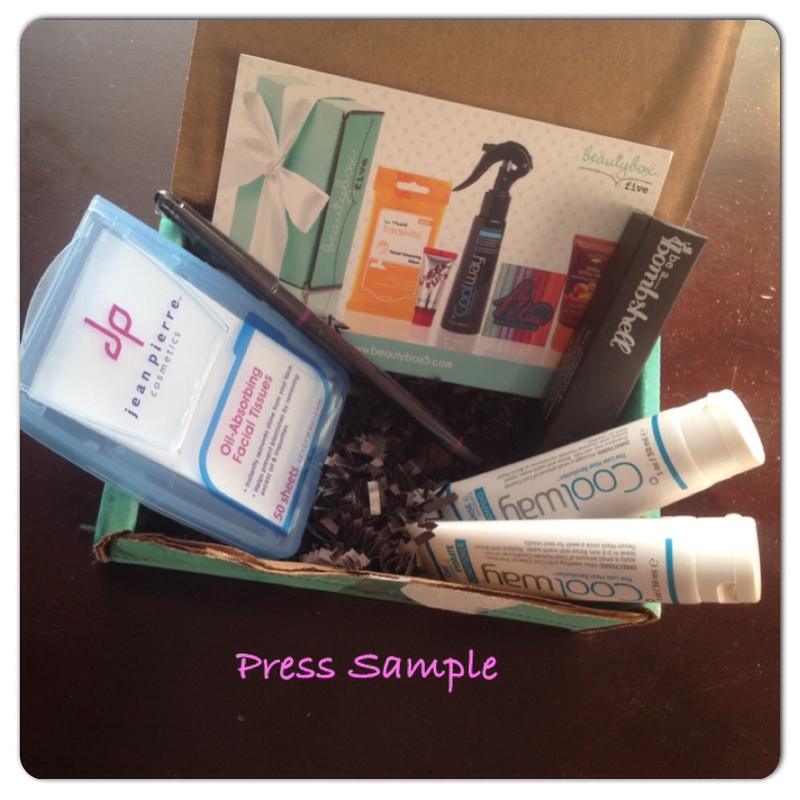 Have you tried Beauty Box 5 or another Subscription Beauty Box Service? That's pretty awesome for $12! Thanks for sharing. I love that they gave a shampoo AND conditioner, and those blotting tissues look up my alley! You got a ton it it. I feel like beauty boxes are so hit and miss sometimes. I have become skeptical!! But this looks like a good one. I agree. I think this one can be that way, too since you can't let them know your preferences. You got a great box! My recent post Holiday Shopping Gift Guide 2013: Moroccanoil Limited Edition Holiday Essentials Kits: Repair Essentials Review! I like this one, I may purchase. I love my bb5 subscription thus far. The variety is much better than some other services I've tried, plus a lot of full size products. This is probably the first one I've tried that had things I could use. I received a Birchbox once and I couldn't use anything. Those are some great goodies! What an affordable sub box indeed! This is really an affordable subscription, as you mentioned, even teenagers can afford it , thanks for sharing!